The first thing we did when setting up the Maturity Institute was to define what we mean by value in very clear, simple terms. We had to do it ourselves because we could not find any other economist who had already done so. 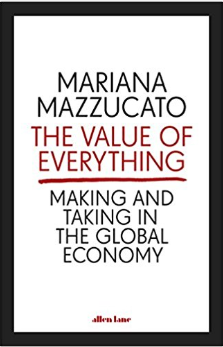 So when I read this bold statement in Professor Mariana Mazzucato’s excellent and brilliantly eloquent book I wondered how unpopular she might be with her academic colleagues; especally those who have somehow spent their entire careers managing to sidestep this very obvious and crucial point? But then anyone this honest and open is unlikely to be too concerned by the opinions of others; especially when she has truth on her side and is not afraid to speak it. Even Nobel laureates in economics have failed to define value in any meaningful or practicable way and the Friedman Doctrine compounded this crime with its falsehood that only profit matters. 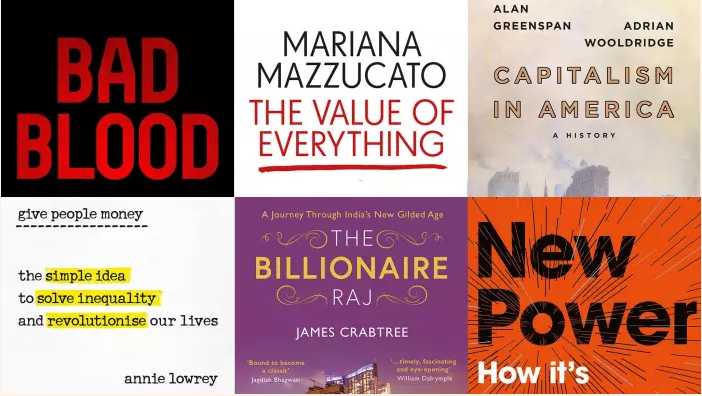 The book was on this year’s shortlist for the FT/McKinsey ‘Business book of the year’ award but it didn’t win. Why not? Which other book in the competition could possibly claim to be more important than putting a solid foundation back under all economic theory and business practice? It was no contest in my view Mariana.